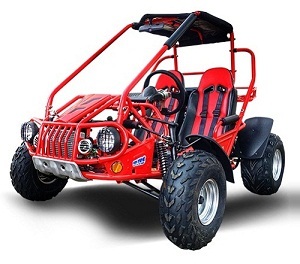 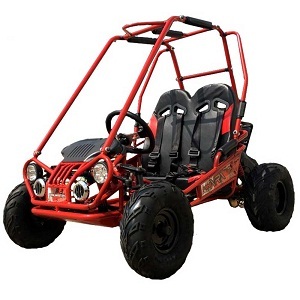 Now all of your kids can have fun four-wheeling with you on the TrailMaster Blazer4 Kids 150cc go kart from Trail Master. This go kart is a great starter for kids or advance users due to its electric start engine and the additional foot brake that provides added safety. 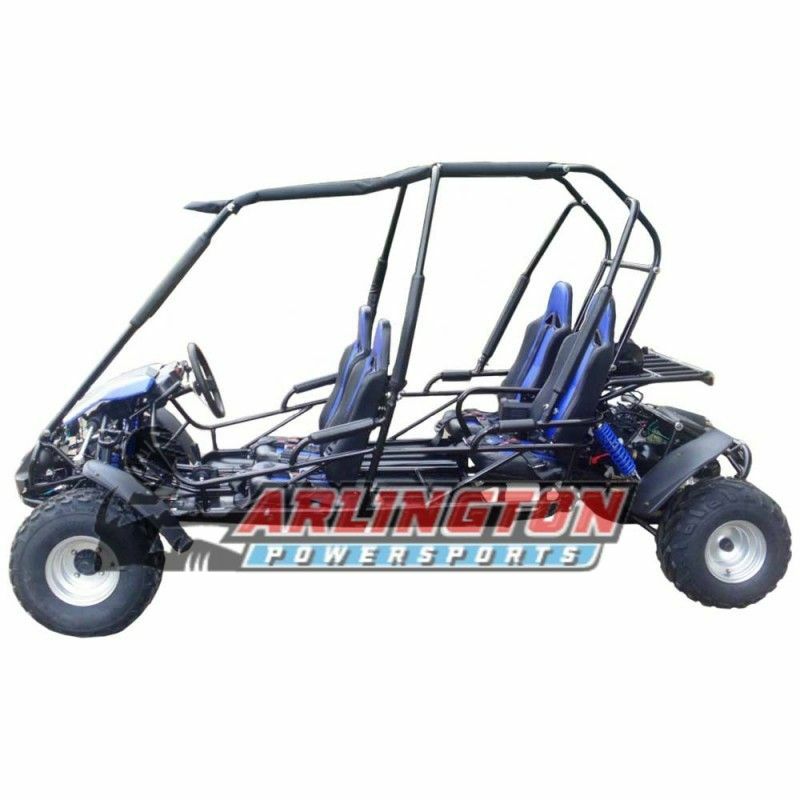 They’ll be zipping around and learning how to handle a go kart in no time. 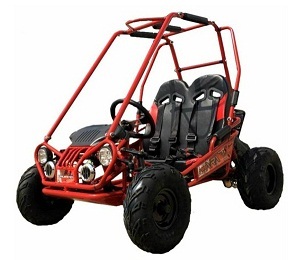 The new TrailMaster Blazer4 150cc go kart comes in a variety of fun designs, cool colors, and metallic colors that both boys and girls will love. 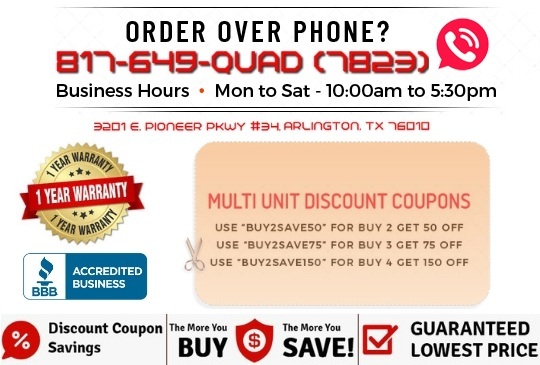 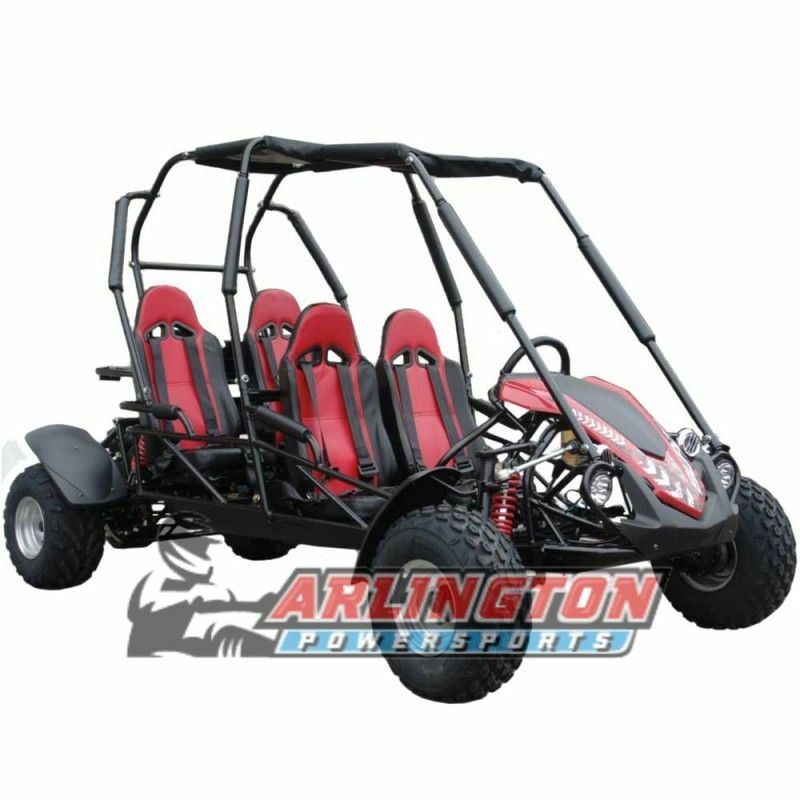 It can handle up to 661 pounds, so even parents can come along for the ride. 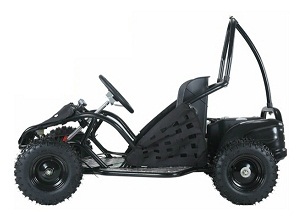 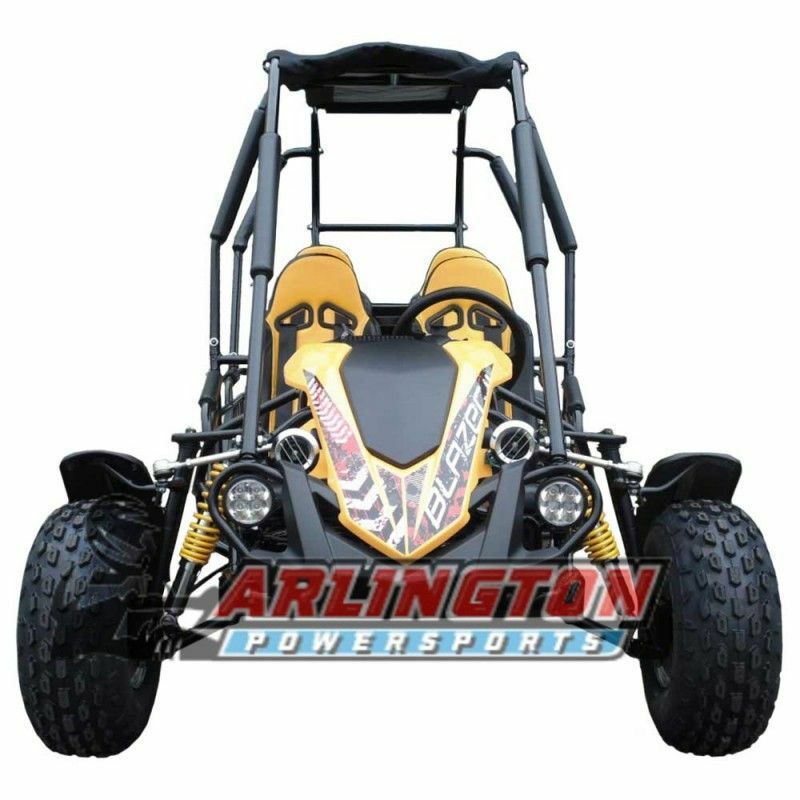 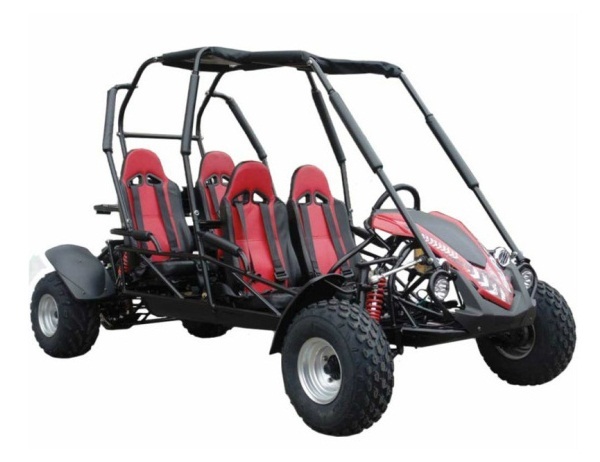 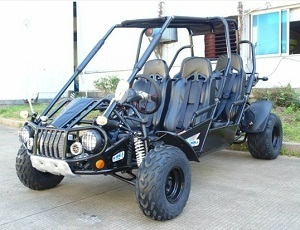 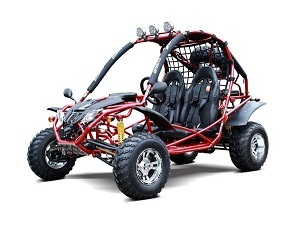 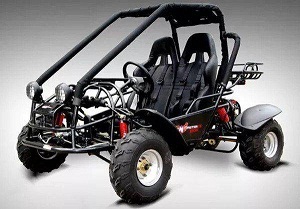 The TrailMaster Blazer4 150 is the perfect family size 4-seat go kart with a stylish design. 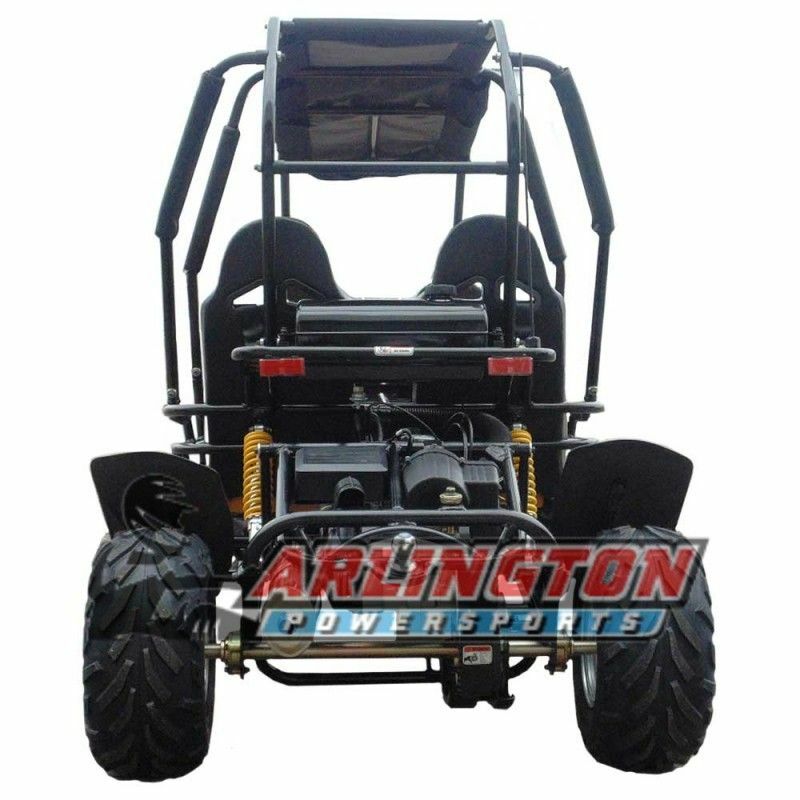 It is made of heavy duty frame and tubing, net weights 500lbs with a max load capacity of 661lbs! 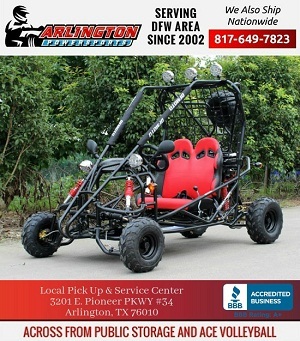 You saw it right: 661 lbs!